Found in all living enzymes, Superoxide Dismutase (SOD) is one of the most powerful antioxidants created by the body. As one of the key ingredients in the KeraHealth product, it boosts the body’s natural store of SOD and provides powerful protection against oxidative stress. Along with keratin, collagen supplements, cysteine and a selection of the best hair vitamins available, KeraHealth includes SOD B. SOD B is a powerful, absorbable form of SOD obtained from a patented natural melon extract that’s been clinically proven to increase the body’s primary endogenous antioxidant defences. 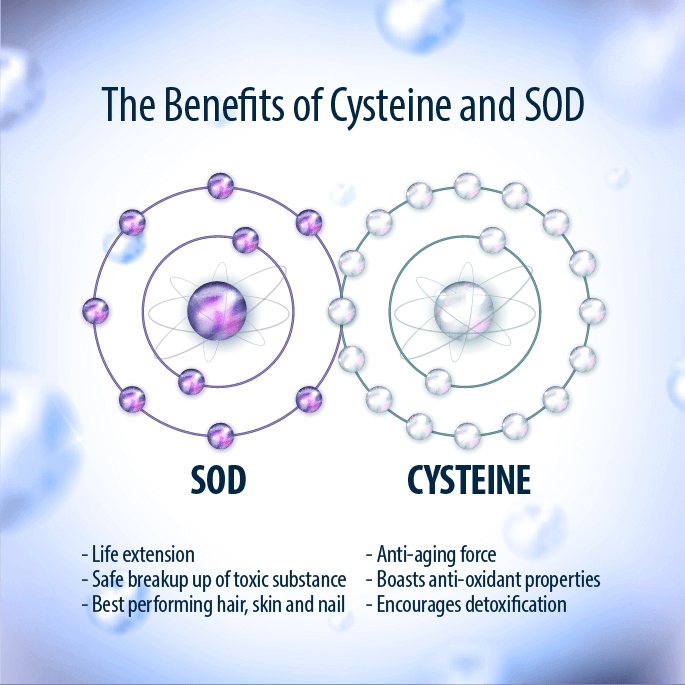 Here we take a look at how SOD works for both you and your body. 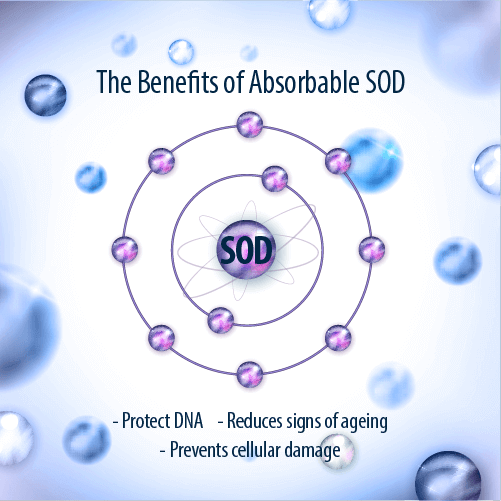 SOD safeguards your DNA – the blueprint that your body uses to build every organ, tissue, and cell in your body. More than any other antioxidant, it increases the resilience of the cells in your body and better equips them for the fight against external attacks. 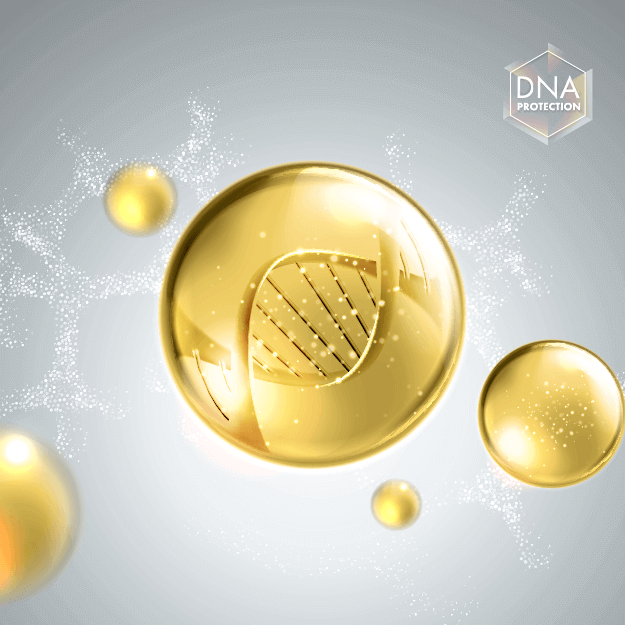 In some circumstances, DNA is prone to damage and degradation that can cause long term health issues and premature ageing. SOD works to counteract some of the most dangerous chemical reactions, keeping DNA strong and healthy and preventing its strands from splitting or breaking. 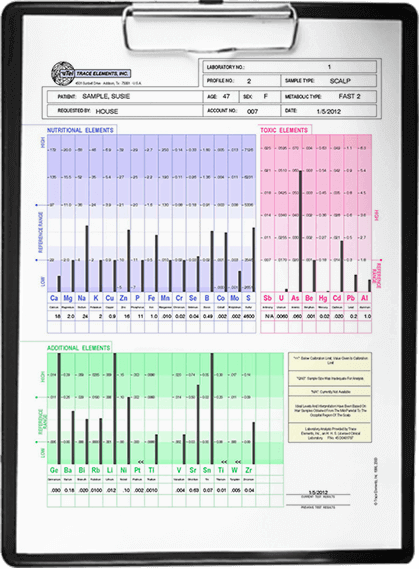 Superoxide is one of the most common free radicals to be found in the human body and is responsible for much of the damage done to both DNA and human cells. SOD assists in breaking down superoxide into oxygen and hydrogen peroxide, thus mitigating the most damaging effects of this free radical. However, as we age, we produce less and less of our own SOD, allowing superoxide to wreak havoc on the body. KeraHealth’s SOD B extract prevents this from occurring and is scientifically proven to extend your lifespan and keep you looking younger for longer. Whereas most forms of the fragile SOD molecule are damaged in the stomach before they’re able to have a positive impact, KeraHealth’s special SOD B extract is protected until it’s able to be absorbed in the small intestine. 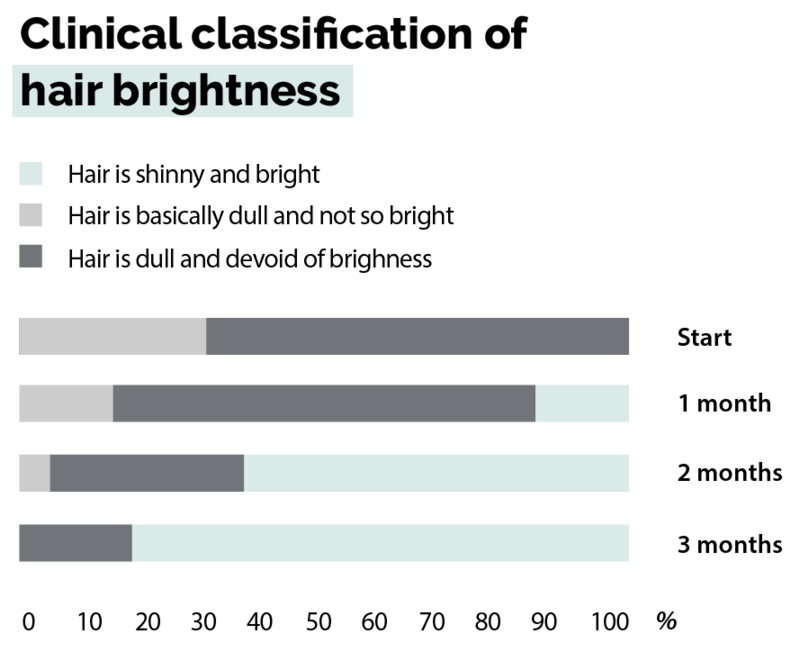 This breakthrough in anti-ageing science makes SOD one of the most potent substances on the market today. Not only does SOD protect your DNA, it prevents cellular damage throughout the body, reduces wrinkles and other signs of ageing and keeps you looking youthful and vibrant no matter your age. Cysteine also provides a number of health benefits and, when utilised in tandem with SOD, proving itself a formidable anti-aging force. It too boasts anti-oxidant properties, assists in proper lung, liver and brain function, and encourages detoxification – the safe breakup up of toxic substance in the body. Used in combination, these two powerful substances are one of the newest discoveries in the scientific search for life extension and anti-aging substances. They form the basis of the best performing hair, skin and nail supplements and are clinically proven to work at keeping the body looking its best and functioning as it should.